PES fans, you have been summoned. 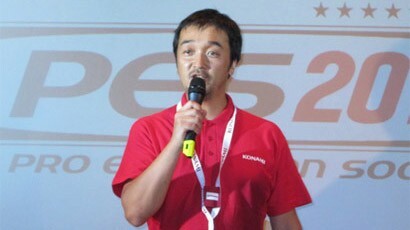 Konami need your support so even more improvements can be made in-time for the release of PES 2013. Like Jon Murphy said on Twitter yesterday, please ensure you fill out this survey, where your comments, thoughts and suggestions will be sent directly to the PES team at Konami. As you'll see, when you progress through the survey, you'll notice that some of the multi-choice answers are unusually direct - possibly suggesting a few hints about Konami's plans for the next instalment. With big plans for PES 2013, all feedback will be greatly appreciated.